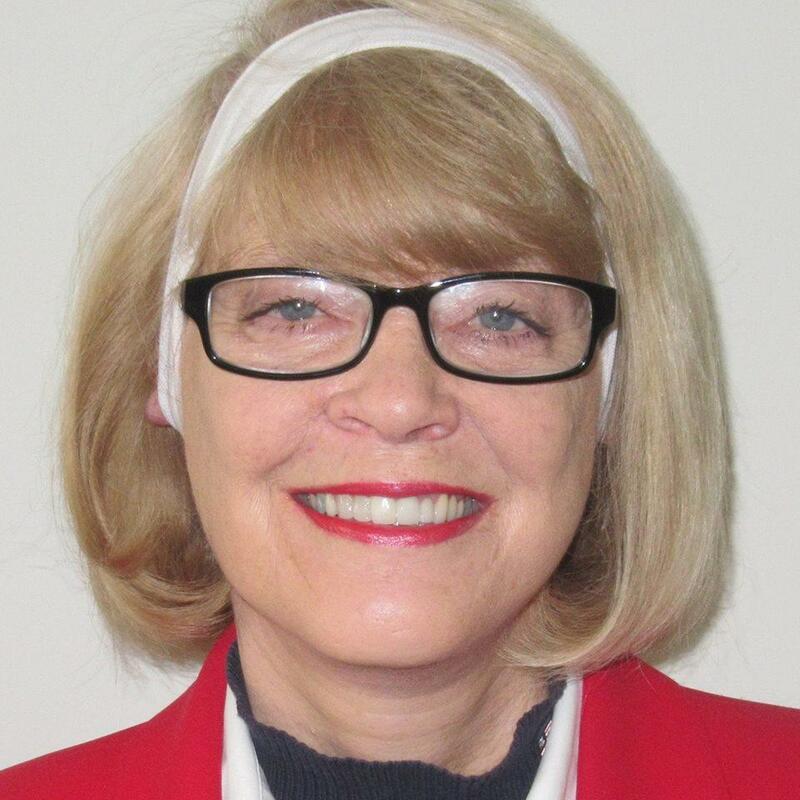 McLean County Clerk Kathy Michael. 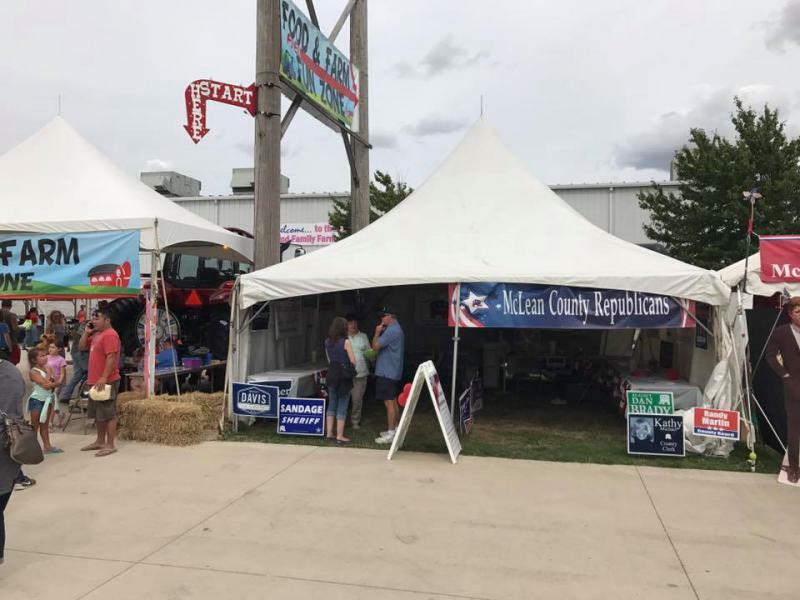 McLean County Clerk Kathy Michael issued a lengthy statement on her Facebook page, her first public comments on a controversy that's ensnared local Republicans all week. 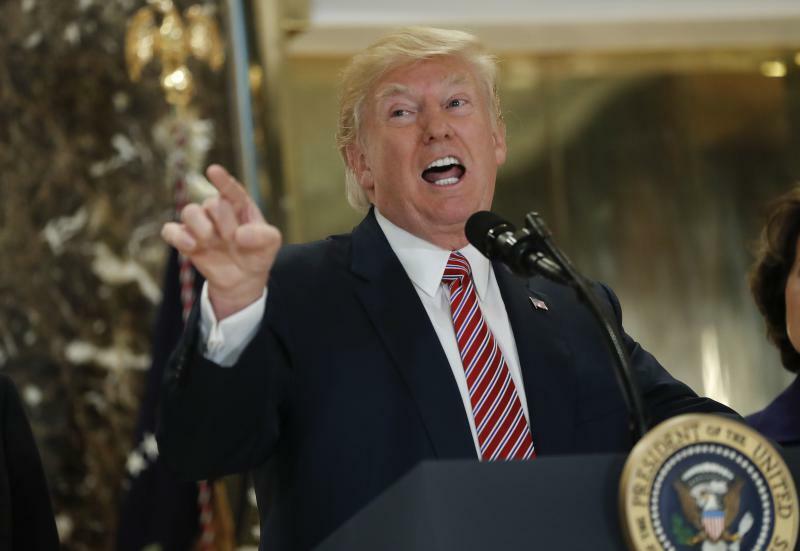 It began Tuesday night, when McLean County Republican Party chairman Chuck Erickson shared a message on the party's Facebook page that sided with President Donald Trump and his widely condemned "both sides" remarks on Charlottesville. By Wednesday morning, several Republicans were distancing themselves from the comments. Erickson issued a clarifying statement that condemned the KKK and neo-Nazis. "I don't always agree with GOP Chairman Erickson, but I can tell you one thing for certain. This man is no racist," Michael said in her Facebook post on Thursday. "Many more can tell you this man has done more to help war veterans and all veterans than anyone you or I know. But you don't want to believe that, do you? It doesn't fit your political narrative. To paint him as a racist is dishonorable and nearly unforgivable. 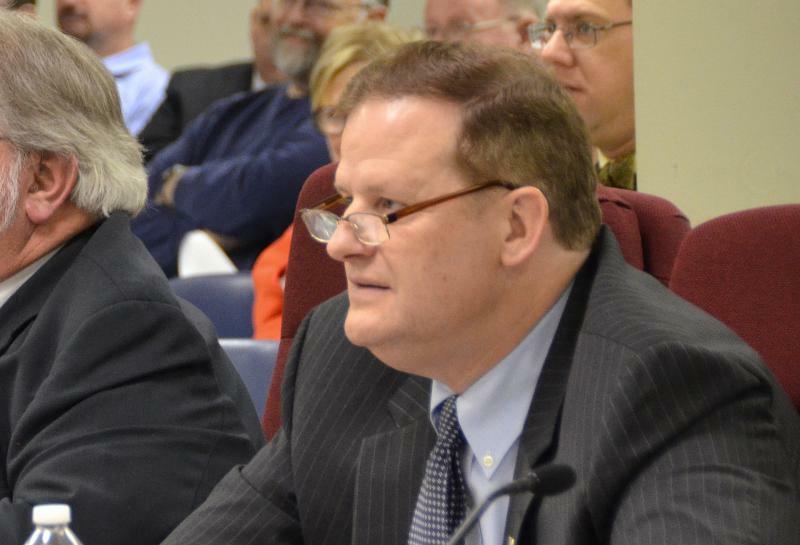 "I agree that (Erickson) should not have used the GOP Facebook page to air his strong beliefs. I also believe him when he says his remarks were misinterpreted," Michael said. Michael said questions about what she thinks of Nazis are "insulting." She called for those upset about the backlash to take action in March's primary election and the November general election. Michael herself is expected to face a challenge next November from Democrat Nikita Richards. Both would have to win the primary before going head-to-head. Michael took aim at those who are painting all local Republicans as racist. "And to you I say thank you. Thank you for energizing the good Republicans who may have not been energized before," Michael said.